If you’ve got a wall in your outdoor entertaining area or business frontage that you want to make a statement, it’s time to start thinking about feature wall design. Done well, a feature wall can have a large impact on your landscaping design and impart a key aspect of the overall feel you are chasing. Whether you’re after something modern and minimalistic, with refined surfaces, or an earthy, natural feel, an experienced landscaping contractor can tell you how best to achieve the look you want. Feature walls can be as simple, or as complexly decorative as you like, and today we’ll explore feature wall design in further detail by talking about some different types of materials used. With a trend towards more a more organic looking outdoor area, there’s no better way to achieve this than with natural materials. Natural stone, including travertine, limestone and granite, makes a wonderful ‘hardscaping’ material for your feature wall. Stone is also practical for Perth summer, as many varieties stay naturally cool even in warm weather, helping to keeping your garden micro-climate temperature down. These natural materials will last a lifetime and have an earthy, timeless look that can blend into any landscape with ease. Their natural variation in colour, pattern and texture makes a striking feature. 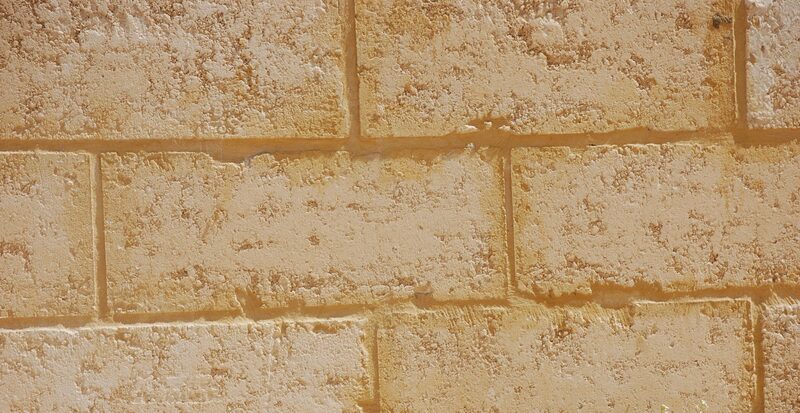 Bricks come in and endless variety of colour, and texture, making them a versatile material to use for your feature wall. A striking brick feature wall can combine bricks in various colours and shapes to create a pattern. For a subtler look, the natural variation in brick means your wall will still be unique if you stick to the one colour, and if you consider recycled brick, your feature wall will have even more character. Quick to install and consistent in quality, modular walls are available in colours and shapes to fit any space. They are also effective at reducing the amount of noise entering your property when used as a boundary wall. If you’re looking for a striking feature, you can add some artistic flair with laser cut screens or infills, making your modular wall both aesthetically pleasing and practical. Timber feature walls effortlessly keep with the natural appeal of a garden space. This classic material will look at home in both traditional and contemporary gardens. You can go for a modern, polished look or something more rustic with unfinished planks to bring that earthy feeling to your outdoor space. If you’re going to have a feature in your garden, why not include some plants? You can even use edible ones! There has been a trend for ‘vertical gardens’ in recent times and it’s easy to see why, particularly for smaller gardens where they open up the possibility of increased planting space. Planted feature walls are stunning and are sure to be a talking point of your garden. Whilst they will inevitably take some maintenance, you can choose drought tolerant plants, such as succulents, that don’t require too much watering or pruning. If you’re looking for a feature wall to make a statement in your business or home landscaping, it’s nice to know you can find multiple solutions in the one place. 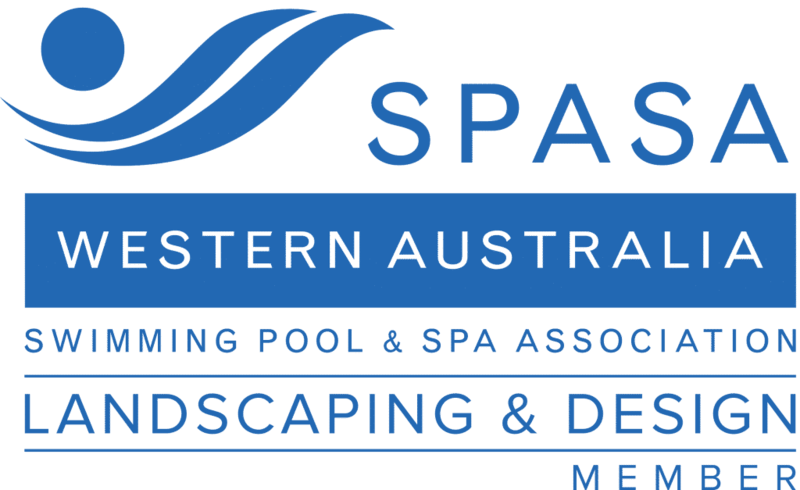 Perth’s WA Luxury Landscaping have over 10 years’ experience in landscape design and can help you to make your feature wall ideas a reality. Get in touch with Killian and his friendly team at WA Luxury Landscaping today to see how they can help with the design and installation of your dream feature wall.